We are here to pamper, relax, and enhance the best in you. We have many packages available and we do occasionally offer specials on all of our services. Every aspect of our spa was designed with you in mind. The Journey To A Beautiful You. We offer various facials: Deep cleansing, dermaplane, teen, and men’s facials, among others. Our expert estheticians will discuss with you your options and decide what is best for you. 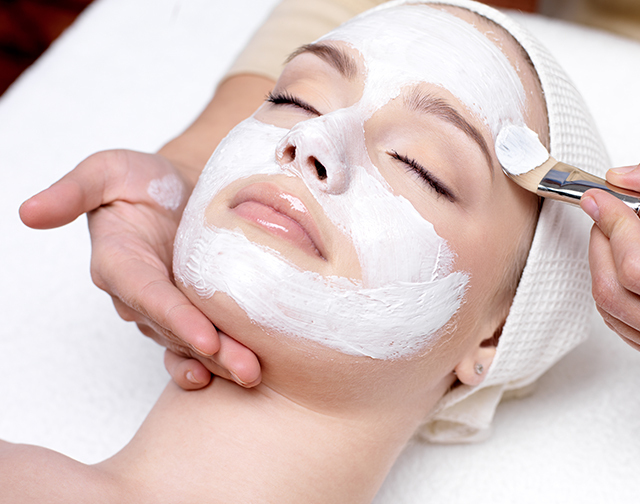 We offer various facials: Deep cleansing, dermaplane, teen, and men’s facials, among others. Our expert estheticians will discuss with you your options and decide what is best for you. Every person ages differently. Some develop redness or sun spots. Others have changes in pore size, fine lines, or laxity of the skin. We have served over 1000 clients and completed over 4000 treatments since we started offering body countouring. Our consulation services provide professional advice, including professional treatments and skin care products. 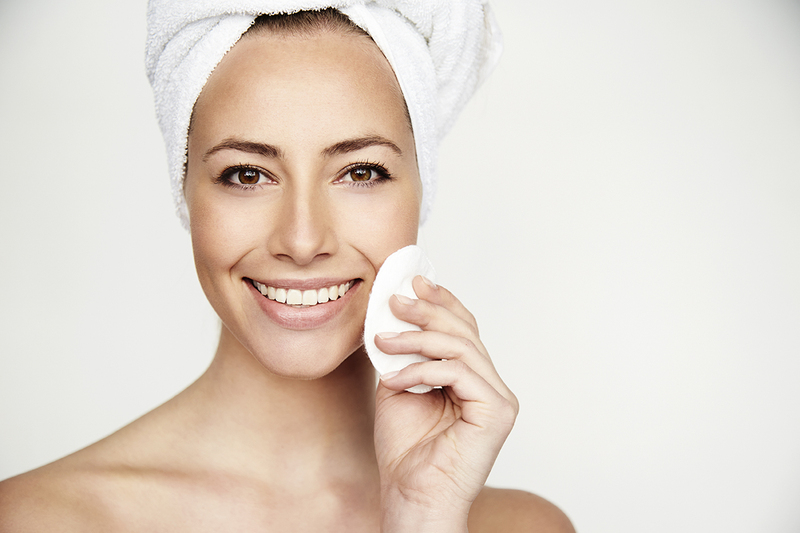 We can recommend a skin care regimen to correct any problematic issues to maintain healthy, youthful, radiant skin. Mon Ami is a family-owned and operated medical day spa that has been serving the Jackson community and beyond for many years. In 2003, Dr. Elizabeth Mitchell founded the spa as a side service to her ophthalmology practice, The Eye Group of Mississippi. We are proud to pamper our friends who come to Madison just to experience the magic of Mon Ami. We and our staff understand the mind-body-spirit connection, and have treated thousands of loyal guests to a level of relaxation and healing from the damage caused by stress to the body and soul. We are here to pamper you, relax you, and enhance the best in you. We have many packages available and we do occasionally offer specials on all of our services. 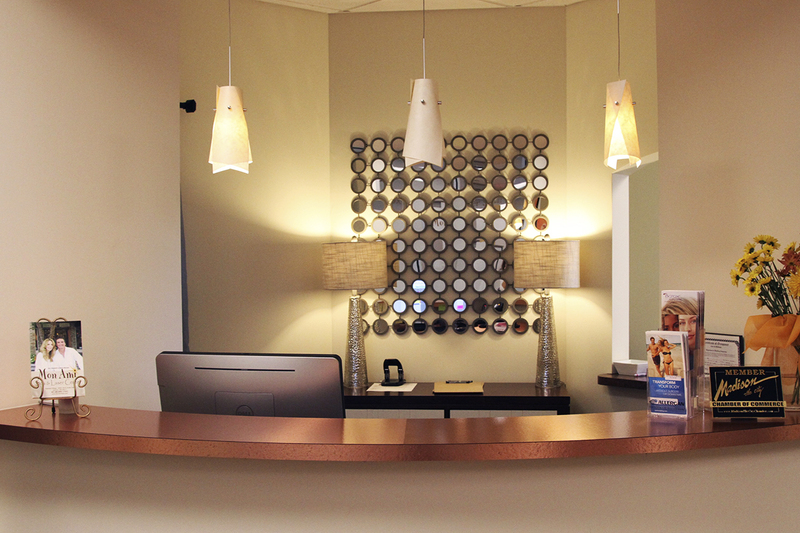 Every aspect of our spa was designed with you in mind. We have treated over 1000 clients, with over 4000 treatments since we enthusiastically started offering this procedure in 2012. It is the world’s leading noninvasive body contouring procedure by far. It is the only one that uses “cryoliposis” to safely and fatally freeze fat cells which are then permanently removed from the body naturally over the following 3-4 months. It’s easy to get started in your CoolSculpting™ journey to a slimmer you. 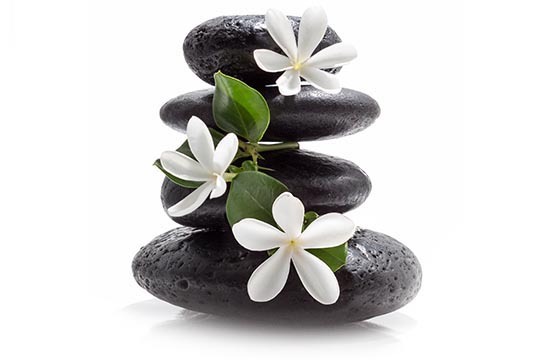 Your first step will be scheduling a consultation Mon Ami Spa. Click HERE to learn more information. Mon Ami is a family-owned and operated medical day spa that has been serving the Jackson community and beyond for many years. Our estheticians have been with us for over 15 years and have outstanding skin care knowledge. They are both highly trained and well respected laser technicians, considered by most to be the best in the area.